And finally is the place where all the rumblings of rumours, web whispers, strange stories and other stuff from the week in wearable tech, VR and the connected self end up. Samsung is one step closer to an all-singing, all-dancing biometric wearable. The Korean tech Goliath detailed its new Bio Processor SiP (system in a package) this week - a 45nm chip packing a wealth of sensors including ECG (Electrocardiography) and PPG (Photoplethysmogram) for heart rate, as well as BIA (Bioelectrical impedance analysis). This is not only great for wearables capable of tracking detailed health information, but for biometric security authentication. Have a read of our in-depth feature - Biometrics to blow your mind: The sensors at the heart of our wearable future - for more info on the biometric revolution. Sony's latest PlayStation VR promo went live this week with details on some of the key hardware specifications of the headset. Okay, so we knew most of these specs already - but it's handy to have them all detailed in one place. And it's also a great video for seeing the PS VR from all angles. VR is really heating up - check out our pick of the top VR devices and take a look at our guide to building your own virtual reality headset. Speaking of VR, YouTube went live with VR videos for Cardboard this week. The Google-owned video platform already had an array of 360-degree videos available for smartphones but this takes things a step further, with sense of depth perception added to the mix. Have a look at our pick of the top 360-degree videos. The limited edition Pip-Boy wearable that went live for Fallout 4 had gamers wetting their smalls with excitement when it went live earlier this year. But you don't have to fork out $120 for a novelty item - you can get Pip on your arm for minimal cost (providing you already own an Apple Watch). Well, it's just a watch face really - but it still looks pretty cool. 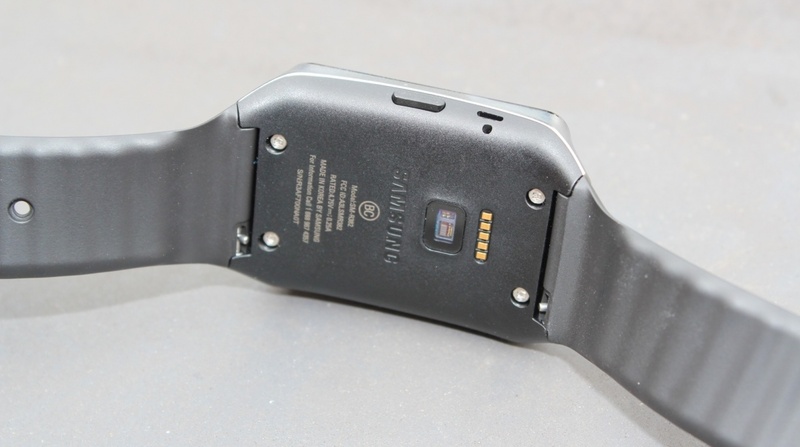 Are you getting the most from your Cupertino smartwatch? Check out our Apple Watch tips and tricks guide to make sure.